Home Interior Bathroom What Do You Really Need For A Baby? What Do You Really Need For A Baby? You should not skimp on a child, but to get bankrupted because of a newborn baby is not very strategic, too. So what is worth to invest in, when you are expecting a baby? Of course, we do not want so suggest, you should make a baby crib out of a drawer and to bathe the baby in a sink (but the baby would probably survive it in good health). When you are expecting your first child, you usually tend to buy anything that seems to be helpful to you. But when you expect your second and third baby, you already know that it is not all essential. The manufacturers of children’s goods and equipment must constantly come up with new products, otherwise their business would not boom. Fortunately, your newborn baby does not have a shopping spree yet, so it will not mind, if you save on it reasonably. A stroller is definitely worth to invest in, however it does not mean you should take the one with the highest price tag. Read reviews, ask friends, consider your lifestyle and where and how you are going to travel with the baby. The scarves for carrying babies are hit nowadays, but it does not mean they will be ideal for you, as well. A specially designed baby carrier is a much safer option, where you know exactly what you are going to get. If you are going to take turns in wearing it often, be careful so that the carrier suits both the partners – or you can buy two carriers. 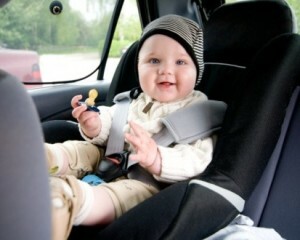 If you have a car, a baby seat is absolutely necessary. You cannot save much on it, too, but you can buy a fully functional seat from your friends, whose baby is already too big for it. Who have not tried, will not believe it – a special pillow for nursing provides a mother with a comfort that becomes necessary during the strenuous care of a baby. Your baby will be happy and you will not ruin your back. 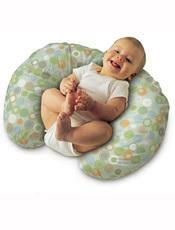 Your baby can sleep in many places (until it starts to crawl), but it will need its own chair. Pay attention to its stability and its protection against accidental fall, above all. In comparison with the previous items, it is no big investment. However, they are important, even if you are going to use the disposable diapers. 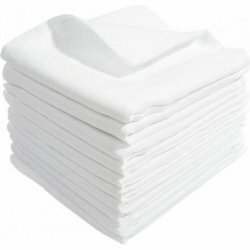 A well laundered cloth diaper will help you in many ways: during breastfeeding, for wiping of spilled food or for shading the stroller against the sunbeams. Where Can You Save Then? 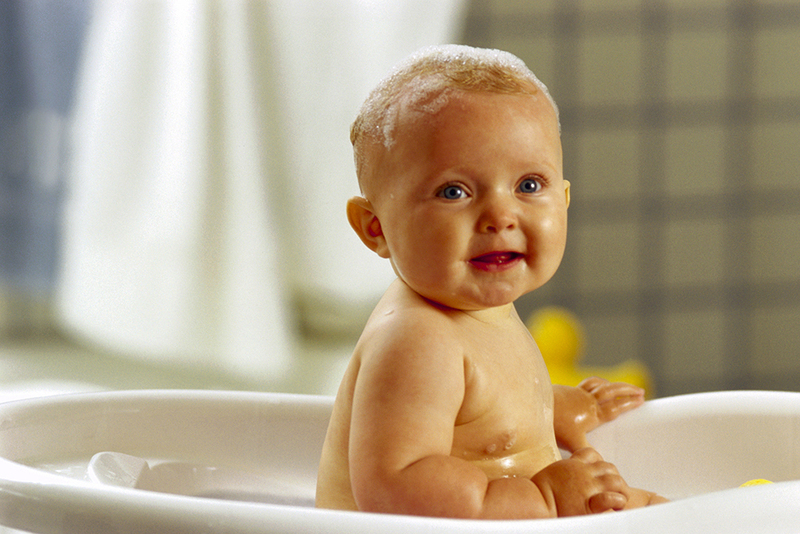 More and more people abandon the baby baths that take up too much space in an apartment and are not necessary. Instead of it, you can use either a special space-saving bath bucket, or you can simply bathe the baby in a large clean sink. When it becomes too small for the baby, it will probably already be able sit and therefore be able to use a normal bath. A special bag for diapers, that some stores will force you, is not necessary, too. It can be simply replaced by a normal bigger handbag and moreover, it is often in a sporty design which is not very beautiful. And as a matter of fact, when you go on a family trip, you take the diapers in a backpack rather than in a hand bag, don´t you? You will naturally need the clothing for the baby, however, it need not to be an expensive item. You can simply add the clothes, you get from your friends and family or you buy cheaply on the bazaars of children’s clothing, to the new pieces. Do not forget to wash thoroughly all the “second hand” equipment, of course. 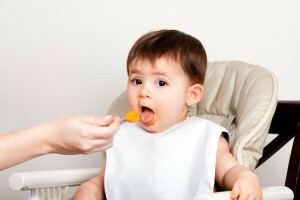 As told before, a special cot is not necessary at the beginning, but you will need it later, when your baby starts to discover the world a little.